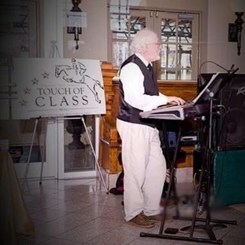 I have been involved in the music industry as a teacher, composer and performer for my entire career. whether beginner or advanced, young or old. Request Lessons with Arthur Lisi today!